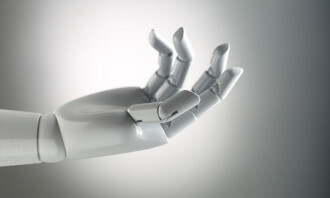 For organisations without a dedicated data science team, knowing where to start when it comes to deriving a story from data, might present its fair set of challenges. 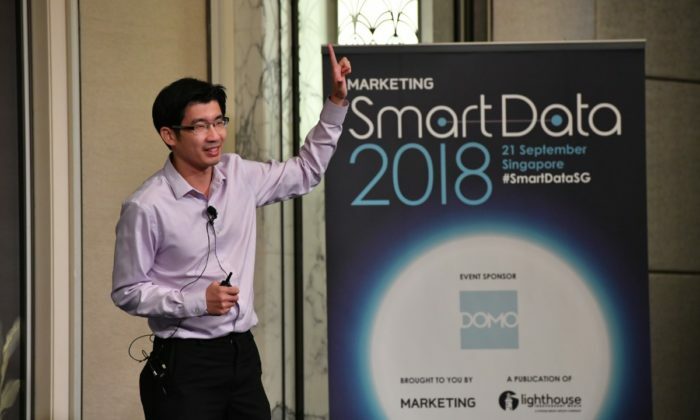 One possible way to get cracking is by looking at all the data you have from an ‘structured’ and ‘unstructured’ point of view, said Johnson Poh, head of data science, DBS Bank at a recent Smart Data conference organised by Marketing. This is provided the marketer involved has large data sets which need to be understood on a daily basis. The next step is making use of what one might know about the structured data, to derive insights which the marketer is looking for. 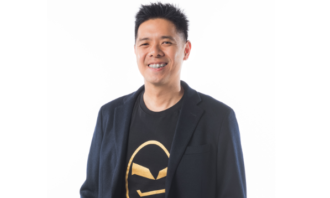 Poh explained that the most straightforward way to go about doing this is by leveraging on the existing analytics tools, be it Google Analytics or other forms of metric development tools, to make use of real time insights that you can have. The social media platforms owned by the brand can also provide tons of insight on this. But brands need to find a way to accumulate and consolidate the metrics across the different social media platforms in a bid to develop real time streaming capabilities. “For this, you don’t need something fancy. All you need is a data pipeline that allows you to have a dashboard visualisation to monitor in real time what exactly is happening,” Poh said. The key idea is that even though data can be unstructured, there is always a context for you to provide more structure. He added that typically, the transformation process starts from converting unstructured data into one which has structure. This then translates into analysis and insights which are typically familiar to the marketer. Along with making sense of unstructured data, another common challenge faced by marketers remains data storytelling and visualisation as today, the market is cluttered with too many tools. Legacy tools add on further to the problem. “Typically in a corporate environment, there are many [legacy] tools [and systems] which tend to be quite heavy weight and costly. Many a time, there are highly traditional systems which may not have the best visualisation to leverage on,” Poh explained. Even if there are options to aid visualisations, these options take time to master and require technical knowledge and expertise to effectively utilise, he explained. Another challenge is having disparate data sources. These refer to sources which contain too many dimensions to the context of the topic that is being focused on. It also includes measurement using the many different types of metrics available in the market, without one unified manner being implemented. The lack of three-dimensional models also poses obstacles in visualisation as many timeS, creating 3D visualisations require the creation of a physical mould or model, which may be cumbersome for marketers needing to present the data in real time. As a result, most data visualisation usually wind up in two-dimensional formats. 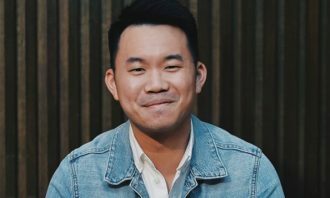 “Two-dimensional, segregated presentations and disconnected charts make it difficult for marketers to join concepts together in a single view,” Poh said. That being said, some ways to tackle the problem of two-dimensional visualisations include the effective use of technology – particularly modern “tech stacks” which use interactive visuals. This may include different shapes, sizes, interactive components and animation to help deliver the data story in a more seamless manner, he added. Citibank has launched two new commercial cards called the Citibank Business Signature Card and Citibank Travel account, in a bid t.. 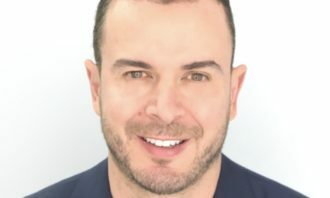 The team will comprise staff from the digital government directorate of the Ministry of Finance, the government technology policy ..
Olivier Burlot has relinquished his role as managing director of Blu Inc Media Hong Kong to pursue a new project in early 2011. ..